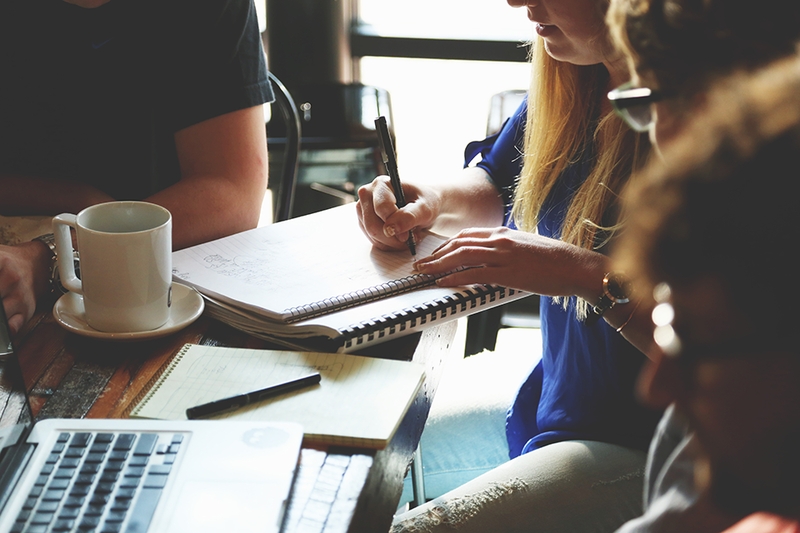 As part of the Digital Writers Festival, Pozible and Nuffnang Australia are proud to co-host an insightful discussion panel at General Assembly about how writers can harness their digital communities and seek online advertising and crowdfunding opportunities to fund their passions. Moderated by Pozible’s co-founder Alan Crabbe, you’ll hear from publisher and editor of Interior Addicts Jen Bishop, internationally acclaimed stylist Pia Jane Bijkerk, and managing director of Nuffnang Australia Felicity Grey about unique ways to monetise your projects. Alan introduced Crowdfunding to Australia and Asia pacific. With his background in web application design, Alan and his co-founder built the Pozible platform that is used by thousands of creators to fund new creative projects and ideas. 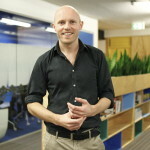 Alan previously worked in a range of roles in small tech companies in the UK before moving to Australia in 2007. He developed a creative entrepreneurial spirit through a technology startup that was spun-out from Queen’s University in N.Ireland where he studied a BSc Business and Information Technology. Alan is very excited to be at the forefront of Crowdfunding and is probably the strongest advocate for the model. 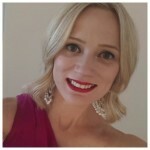 Jen has been a successful full-time blogger for 2 years, following a 14-year career in journalism in the UK and Sydney. She is represented by HS3 Media and Bloggerati by Nuffnang. 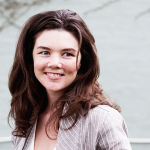 Jen is publisher and editor of leading Australian interior design blog Interiors Addict (launched in April 2011). It has been featured in Home Beautiful, Belle, Real Living, Marie Claire, The Sydney Morning Herald, Luxury Home Design, Cleo and more. Interiors Addict was on Problogger’s list of 20 blogs to watch in 2012, a finalist in the Best Australian Blogs Competition 2013 and the Blogster Awards 2013 and in the Kidspot Voices of 2014 Hall of Fame. Prior to taking Interiors Addict full-time, Jen was editor and publisher of Australian magazine Dynamic Business for almost five years. Before moving to Sydney in 2008, she had a successful journalism career in the UK, where she trained as a newspaper reporter, edited several magazines and even spent a year at New Scotland Yard, editing the Metropolitan Police’s fortnightly newspaper. Jen writes a regular column on digital business in industry magazine Design Quarterly (DQ). She is in demand as a public speaker on topics including blogging, social media and startups. As Managing Director of Australia’s largest and most diverse blogging agency, Nuffnang Australia, Felicity Grey knows what it takes to work effectively with today’s new-age digital influencers. Connecting bloggers with brands is at the heart of the Nuffnang business which has offices in Australia, Singapore, Malaysia, UK, Thailand, China and the Philippines and represents over 8000 bloggers in Australia, including 30 talent bloggers. Starting her career in state government communications and quickly realising her entrepreneurial spirit, Felicity founded her own PR agency, Theory Crew where she built many long-standing blogger relationships. Her own business led her to her role as head of Nuffnang Australia where she is responsible for growing the blogging market in Australia and supporting bloggers and brands to build successful influencer campaigns. Pia Jane Bijkerk is an internationally acclaimed stylist, photographer, author and blogger specializing in still life and interiors. She uses her home as her workshop and her travels as inspiration, and delights in stepping off the beaten path to discover the unexpected for her clients and readers. 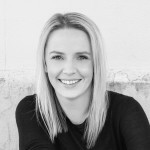 As a stylist, photographer and writer she has worked around the world for the likes of Country Style, Home Beautiful, Vogue Entertaining + Travel, Gourmet Traveller, Delia Smith, Real Simple, Saatchi and Saatchi, David Jones, Qantas, Tommy Hilfiger and Philips. She has been interviewed and featured in Martha Stewart Living, Frankie, Peppermint magazine, Inside Out, Belle, Town & Country, Anthology, and Elle Interior just to name a few. She is the author and photographer of four books: Paris: Made by Hand (2009), Amsterdam: Made by Hand (2010), My Heart Wanders (2011) and in 2013 established her publishing company called Par Cœur Press which released her fourth book Little Treasures: Made by Hand. She also wrote a monthly column for Australia’s Country Style Magazine, along with being the magazine’s resident blogger during that same year. Pia’s self-titled blog has been featured across the globe in both print and digital media since establishment in 2007, with interviews and articles in the likes of Design*Sponge, A Cup of Jo, The Design Files and Decor 8. In 2012 Pia became a mother to her baby girl Laly. She is currently working on her next book and after working in Paris and living on a houseboat in Amsterdam for five years, she is now based in Sydney, Australia.